HMH Books for Young Readers, 9780152063849, 368pp. 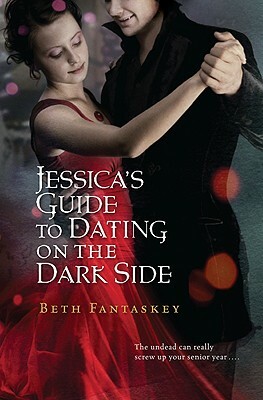 Beth Fantaskey is the author of Jessica's Guide to Dating on the Dark Side, Jessica Rules the Dark Side, Jekel Loves Hyde, and Buzz Kill. Shelives in rural Pennsylvania with her husband and two daughters. Visit her website at www.bethfantaskey.com.